One of my favorite things about the holidays is the time I get to spend with family and friends. 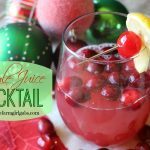 I love to entertain and the holidays are a perfect excuse for me to host casual gatherings in my home. It’s also a perfect excuse for me to cook and create recipes for everyone to enjoy. One thing that always makes an appearance at any holiday party I host is Keebler Town House Crackers. I’m going to be honest, I love “picky foods”, especially dips. Town House Crackers are a year-round pantry staple in our house. The kids love to snack on them and I love to serve them at parties with my favorite dips and cheeses. Dips are perfect for entertaining because they are not only quick and easy to make but also can be prepared in advance so you don’t have to worry about your time management when your guests arrive. Today, I am going to share with you my Spicy Swiss & Bacon Dip. 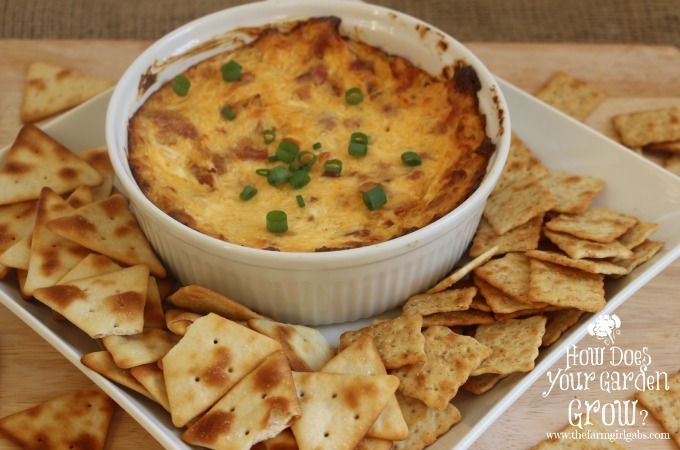 I’m slightly addicted to anything bacon and this dip is just that….ADDICTING! I recently headed out to my local Target to pick up the ingredients for this delicious dip. Target always has a great selection of , well, everything. I headed straight for the cracker aisle to check out all the wonderful varieties of Town House Crackers. There were so many to choose from but since this dip is a little spicy, I opted for a more simple Town House Cracker. 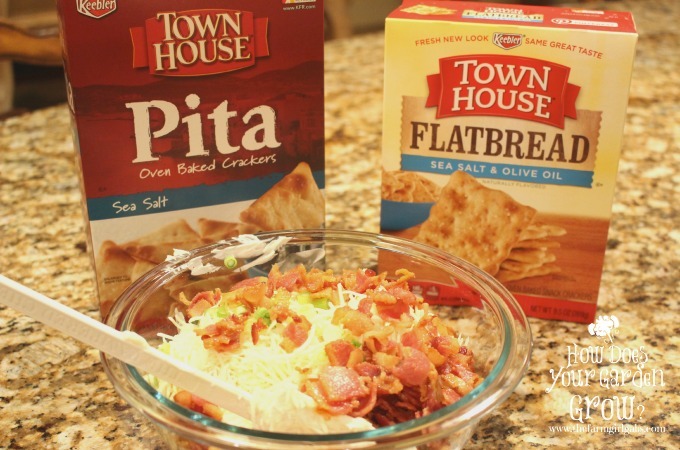 I purchased the Town House Pita Crackers with Sea Salt and the Town House Flatbread Crisps-Sea Salt and Olive Oil – two of my favorites! Hello bacon! I began by browning 8 slices of chopped bacon in a non-stick skillet (and I try very hard to resist eating it.) Everything is better with bacon! After it is browned, I remove and drain on a paper towel. In a mixing bowl , I then combine the hot chili sauce, cream cheese, mayonnaise, dijon, shredded swiss cheese, scallions and cooked bacon. Transfer to a small baking dish and bake about 18 minutes until the edges are bubbly and brown. This Spicy Swiss & Bacon Dip pairs well with Town House Pita Crackers with Sea Salt or Town House Flatbread Crisps. In a non-stick skillet, brown bacon over medium high heat. Drain bacon on paper towel. In mixing bowl, combine, cream cheese, hot chili sauce, mayonnaise, dijon mustard, swiss cheese scallions and bacon. Transfer to a small baking dish and bake at 400 degrees for 18 minutes or until edges are light brown and bubbly. This dip is perfect for entertaining. 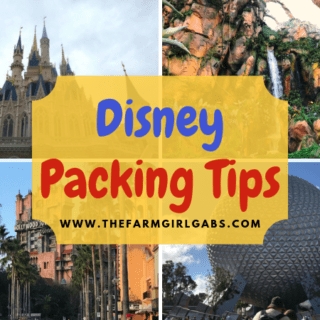 It can also be easily doubled for a larger crowd. Town House Crackers are the perfect companion to this dip. I hope you enjoy! Do you entertain a lot during the holidays? I would love to hear about some of your traditions and favorite recipes. Leave me a comment below. I can’t wait to hear from you. Be sure to check the Town House website for more great #WaysToWow holiday recipes and entertaining ideas. Happy holidays! Oh I’m bookmarking this for Christmas Eve! Ohh I’ve been looking for a dip for this weekends holiday party. 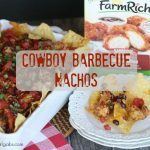 I love this idea – perfect flavor combo! That looks like such a crowd pleaser! Oh yummy stuff for sure. I have it pinned to make! Very interesting mix! Sounds delish. YUMMY! I love party dips. I cannot do swiss cheese, but this sounds yummy if I used a different cheese! Great recipe just in time for tailgating! We always have dips and snacks out for get togethers this time of year. This sounds like a great one! I was just looking for a good dip recipe for Christmas Eve, thanks! Looks delicious! Spicy dips always go over well at our family parties. I’m a dip girl too. This looks fabulous! Thanks for sharing it with us at Foodie Fridays! Pinning! I am such a huge fan of dips – I would eat them for dinner every night if I didn’t think it’d be so bad for me. 🙂 Thank you for sharing at #FoodieFridays !